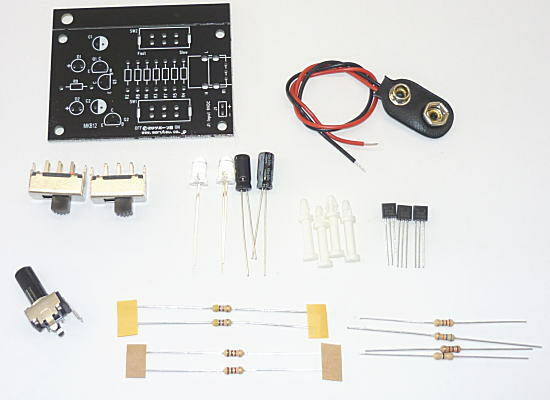 This is a very exciting electronic kit to study electronic circuits with less number of parts and man-hour and it can be used to learn about oscillation circuit concentrating on principle of transistor amplitude and switching operation. 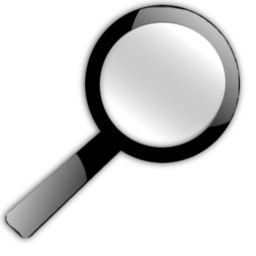 Literally, flash speed of LED can be changed and you can enjoy high speed strobe emission. 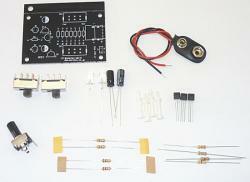 This kit is ideally recommended as a guide kit for those who wish to study ABC of electronic circuits from now on.